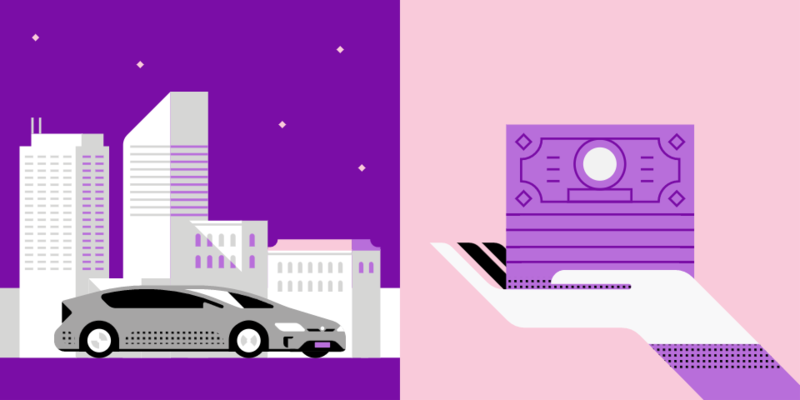 Ride-sharing platforms like Uber are incredibly popular in part because they deliver a superior customer experience on a number of fronts compared to the average taxi service. One of the few advantages that cab providers still have, however, is their accessibility. By that, I simply mean that you can place a quick phone call or even hail a passing cab and be on your way. With Uber, you need an account and must set up your trip using a smartphone app (or through the company’s mobile website). Given the penetration that technology has had on our society, this isn’t an issue for most. But what if you don’t have a smartphone and still need a ride? That’s the void Uber’s latest feature addresses. On Tuesday, Uber announced that it’s now possible to request a ride for someone else. For example, you can pop into the Uber app on your phone and request a ride for your grandmother or another friend or family member that may not own a smartphone and thus, couldn’t set up the Uber trip on their own. When requesting a ride with a pickup that’s different from your current location, you’ll now be asked if the ride is for a friend or family member. If so, you can then select that person from your phone’s address book, set their destination and request the ride on their behalf. Once scheduled, the rider will receive a text message with the driver’s details (which of course means they must have a phone of some sort). Also worth noting is the fact that the person who books the ride will be responsible for payment (unless it’s in an area where Uber accepts cash payments). The new feature is available from today in more than 30 countries including the US.